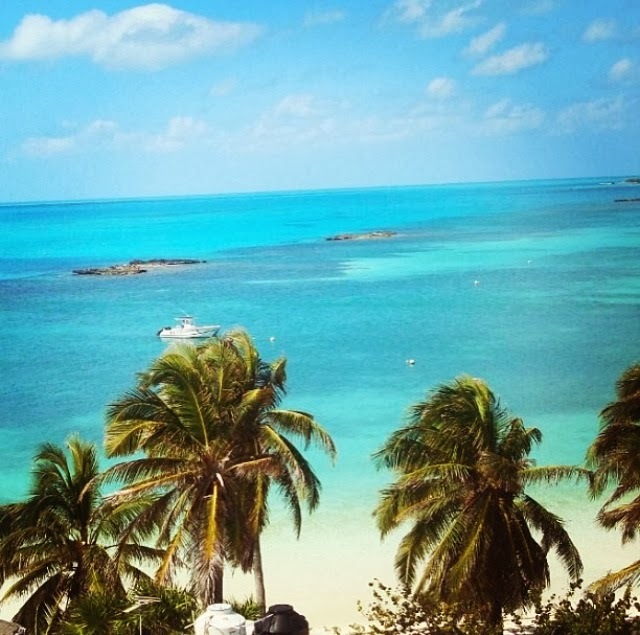 While organizing your vacations in Mexico, you will find many options to explore such as Cancun, Playa del Carmen, Tulum, and Holbox amongst others. These are spectacular places and definitely amazing holiday spots. 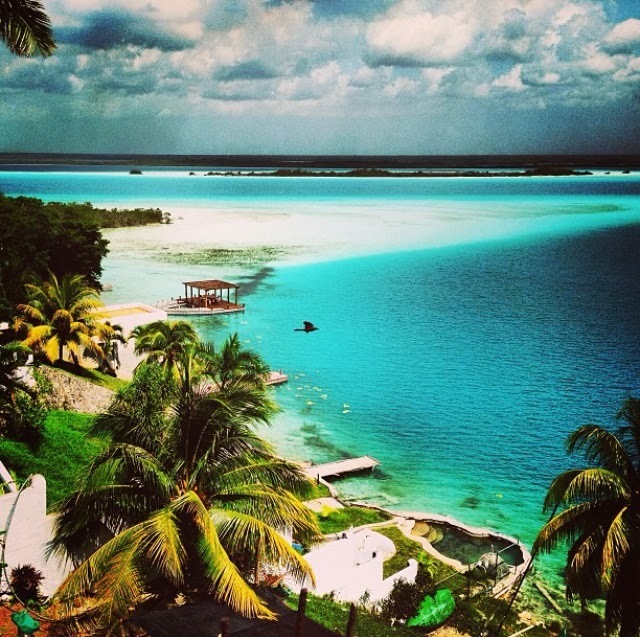 But right on the other side of the State of Quintana Roo lays a small and magical town called Bacalar. 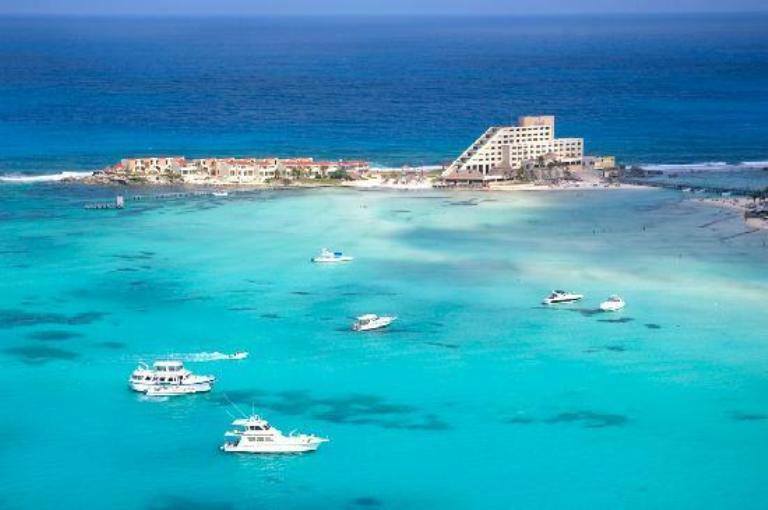 Certainly Cancun, Playa del Carmen and the Riviera Maya are famous and great vacation spots. But, if you go a little bit more south, you will discover a new and less developed piece of coast called the Costa Maya. 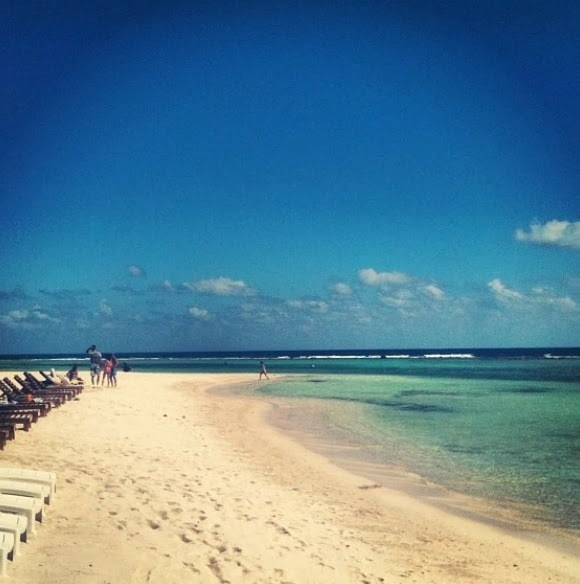 Here, you will find many incredible beaches and today we want to tell you a little bit about one of our favorites: Mahahual. The Fairmont Mayakoba is an Award Winning AAA 5 Diamond romantic Playa del Carmen (PDC) hotel located just 30 minutes driving distance from Cancun International Airport as well as 15 minutes from the trendy town of Playa del Carmen. This Playa del Carmen (PDC) resort is perfect for people who would like to have a romantic vacation holiday experience. Playa del Carmen, Cancun & Cozumel offers tax free products which makes shopping a must for foreigners and Mexican visitors. Playa del Carmen has a very wide range of hotels that suit everyone’s needs, from the cheap hotels for backpacker to the wedding couple looking for pure luxurious relaxation. A unique mix of archaeological experts, dive junkets, backpackers and young hipsters makes Playa del Carmen a truly authentic place.